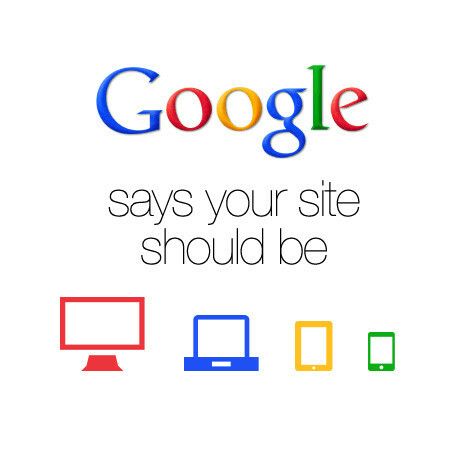 At Pearl White Media, we always try to keep our clients up to date on Google algorithm changes. This new algorithm affect is making a significant change which will result in prioritizing websites that the search engine deems “mobile friendly”. This being said, it is imperative you contact us today for a free quote on making your website search engine and responsive. We always recommend avoiding softwares like Flash, and using old technology. If you do not meet their criteria, please contact us today for a free quote on our web design services.